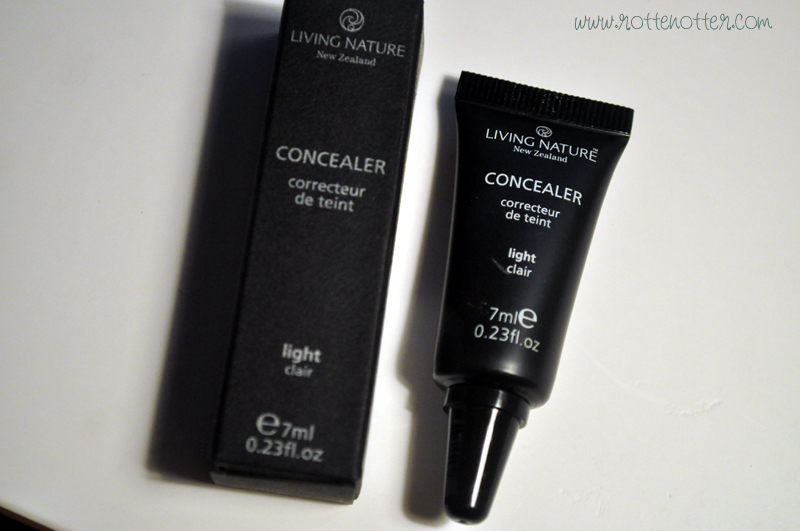 I really like the packaging of Living Nature's concealer*, reminds me of Mac's Select Cover Up. 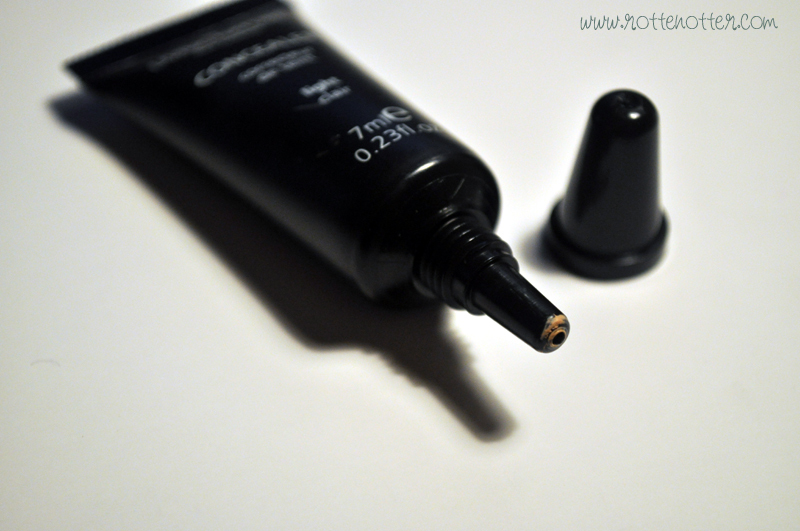 The tube means it's incredibly easy to get the right amount of product out and nothing is wasted. 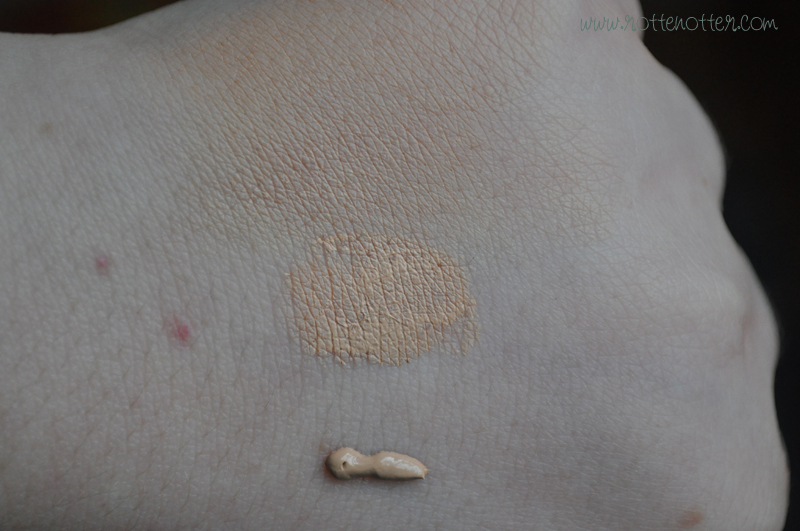 I really don't like concealers with doe foot applicators so glad this one doesn't have one. 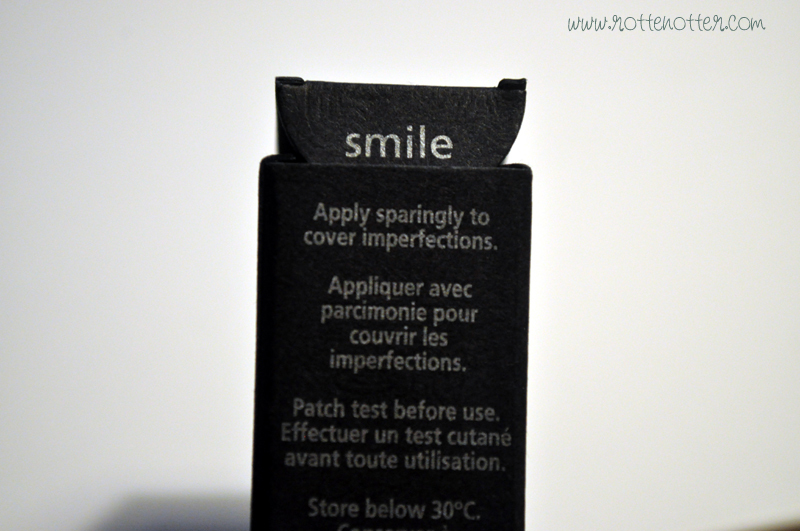 I also love it says "smile" when you open the box. As for shades, there are only three. As I have really pale skin I went for Light. This is way too orange for me and I wouldn't class it as light. The colour is almost exactly like George Under Eye Concealer in medium. Having only three shades is definitively not enough of a colour range and probably wont cater for those with darker skin tones either. As for actually concealing I quite like it. It's really creamy which means it's great for under the eyes as well as spots or discoloration but it's light at the same time. It isn't a heavy duty concealer, more like your average concealer. You only need a tiny amount so this tube will last a long time. This concealer costs £13.99 which I think is a bit too expensive considering you only get 7ml of product and limited shades. If there was a better colour range I might change my mind on the price.